Hello fans and racing sim racing! 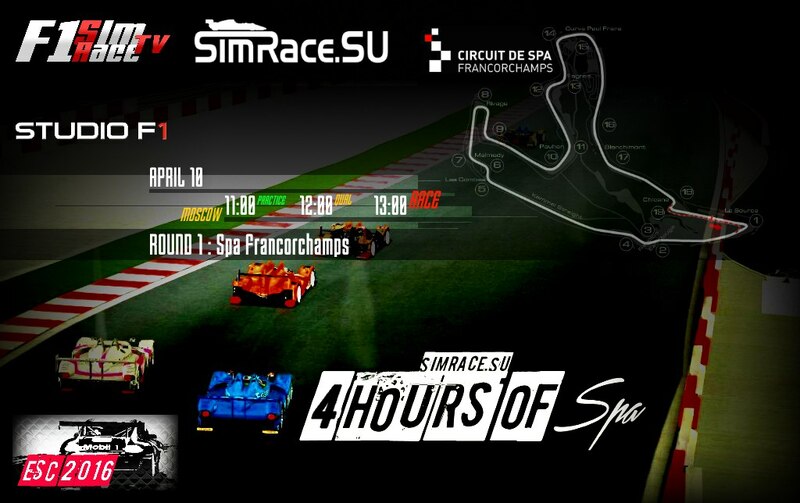 We want to invite your portal to portal SimRace.SU a very tough race. 4'h SPA. Cool? The race is on April 10. Come on! Come to us now!